The Mother Earth News Fair is a sustainable lifestyle event which is held across 6 different locations annually. 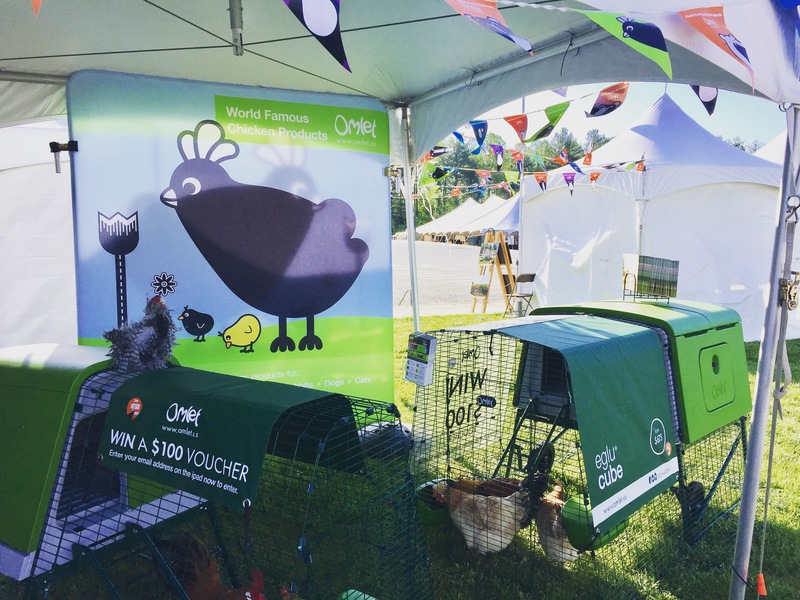 Omlet were lucky enough to attend the Asheville fair in North Carolina over the weekend of the 6th and 7th of May. The shows gates opened promptly at 9.00am Saturday morning with floods of people entering to experience the fairs many workshops, talks and trade stalls. 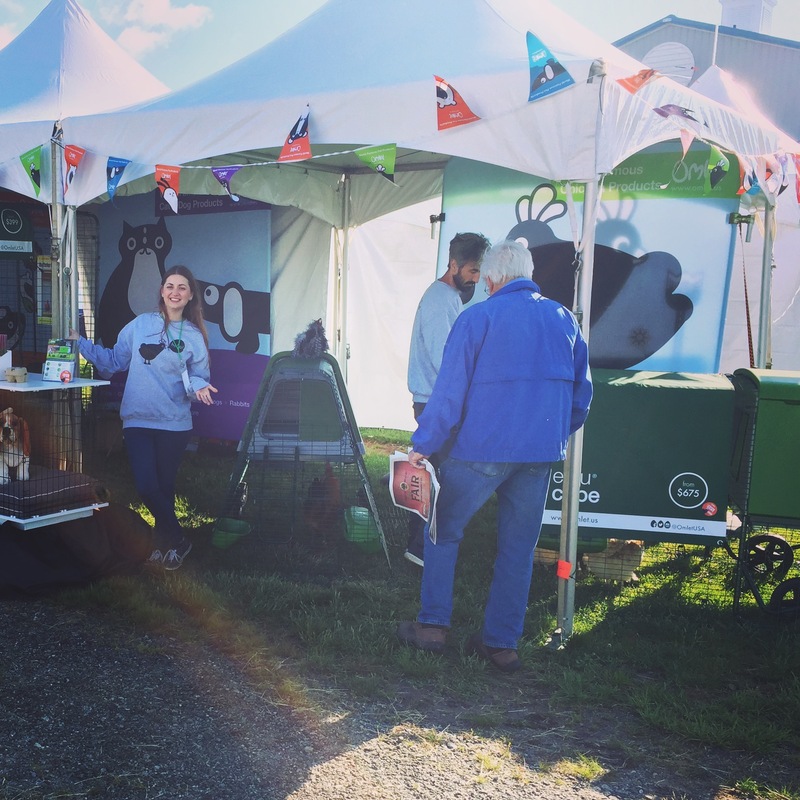 Exhibitors ranged from organic foods to tractors and everything in between. We were located opposite the GRIT stage which hosted a number of very engaging talks including some wonderful chicken keeping seminars from Patricia Foreman. Despite the mixed weather conditions Saturday brought with it numbers of people still continued to browse the all the fair had to offer. Sunday the clouds had cleared and beautiful sunshine meant the crowds continued to explore the events diverse range of stands and lectures with many taking advantage of the weekend pass and returning for the second day. Our team were on hand throughout the show to answer any questions or queries with regards to our products we were thrilled to see so many chicken keeping enthusiasts! Keep your eyes peeled for Omlet at the next Mother Earth News Fair in Burlington, Vermont on the 10th and 11th of June.